To make a life-sized impression, a full-blown surround system needs a center channel just as formidable as the front-channel speakers. The new Debut C5.2 paints a majestic soundstage that makes movies and music come alive. New dual front ports allow placement in cabinets or against the wall without affecting bass frequencies. 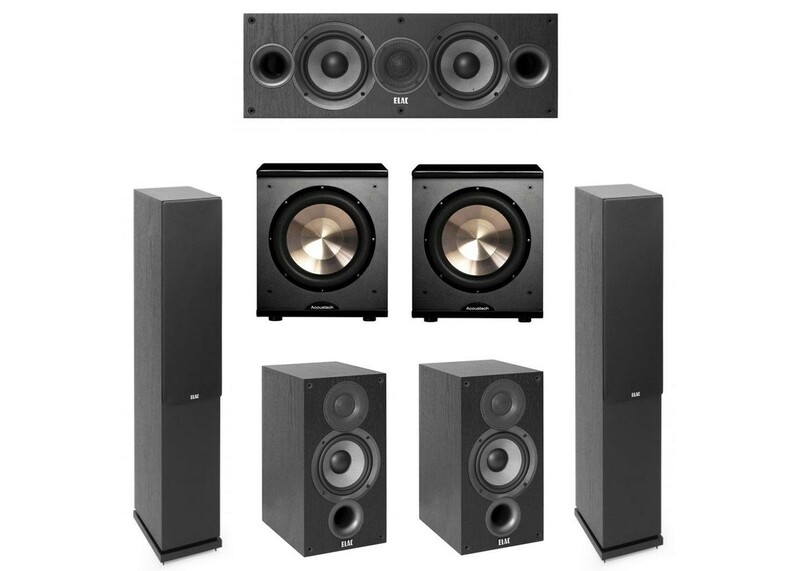 Improving on its award-winning predecessor was no easy task, but the Debut B5.2 sets a yet higher standard, delivering performance in inverse proportion to its diminutive size. And it remains the best value in the world of bookshelf speakers, with sound that surpasses speakers that cost much, much more.